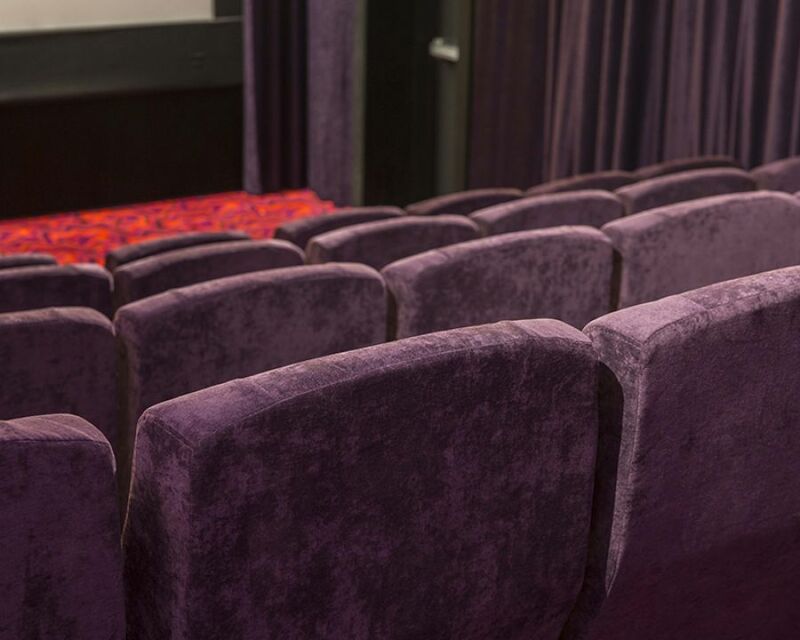 Deluxe Cinemas opened in May 2016, in Christchurch's boutique shopping emporium, The Tannery. 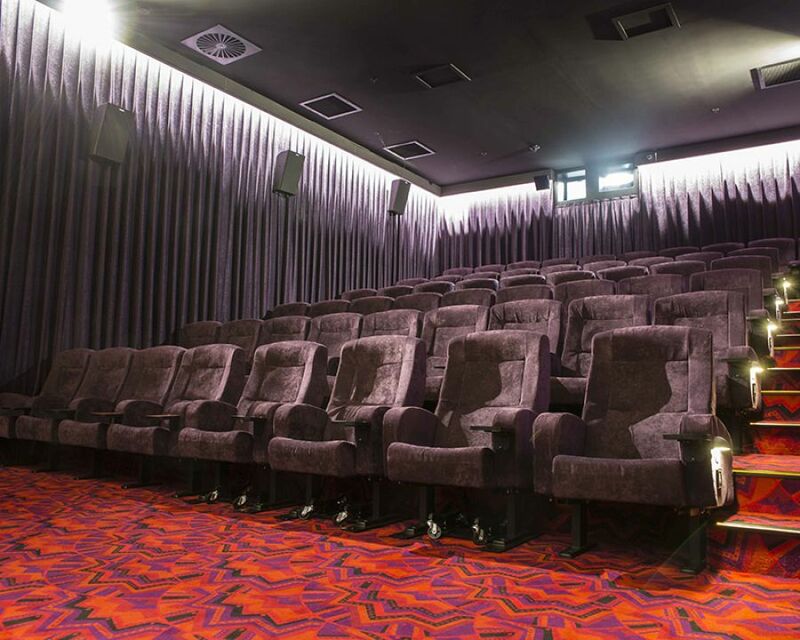 Designed with an Art Deco theme, this boutique Cinema has a vintage, sophisticated feel coupled with state-of-the-art technology. 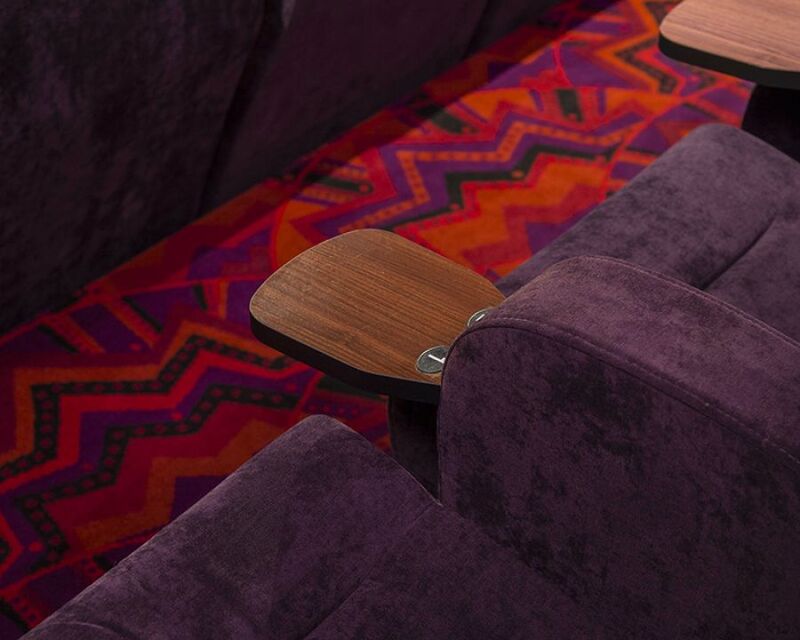 The Effuzi Mojo cinema seat was chosen for it's proven comfort and design aesthetic. 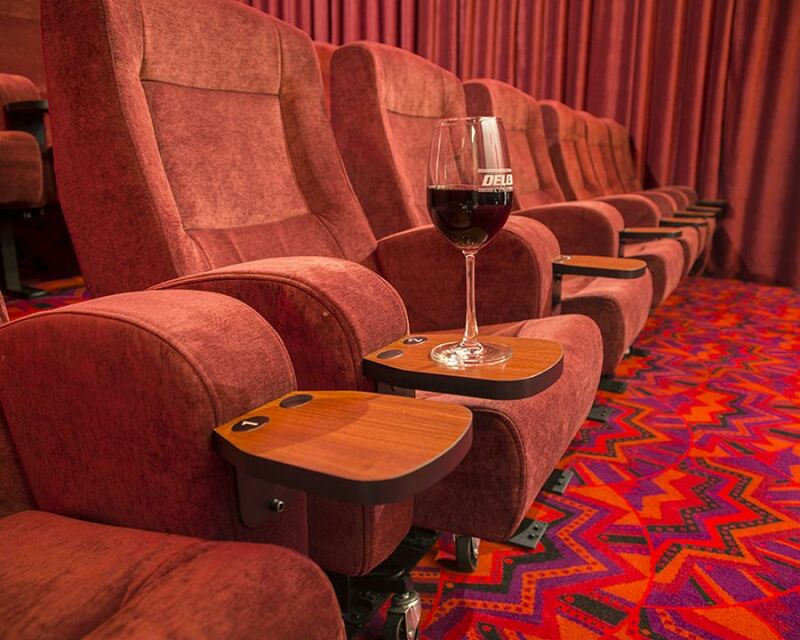 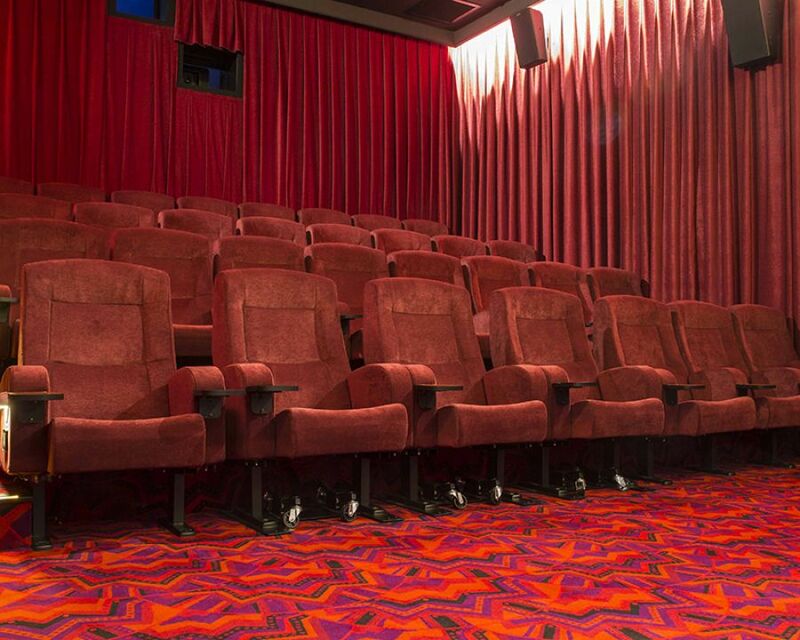 The Effuzi team installed over 80 Mojo cinema chairs in two colours including a front row with castors to allow greater accessibility and flexibility.